The researchers believe their model to be a significant contribution because it allows other researchers to conduct similar experiments with different conditions. Previously, human opioid receptors were scarce and harvesting was near impossible. The researchers at the University of Pennsylvania were able to redesign the process and express the protein en masse. Researchers at the University of Pennsylvania contribute a great deal of knowledge to the life sciences with the help of a large sum of research funding. Lab suppliers hoping to sell lab equipment and market life science products at Philadelphia life science marketing events may be interested to know that the University of Pennsylvania received $457.5 million from the NIH in 2012. For a full list of departments receiving NIH funding at the University of Pennsylvania organized by department name, number of awards received and total funding awarded, please visit the NIH website In 2012, the NSF also gave the University of Pennsylvania a $32 million in research funding. 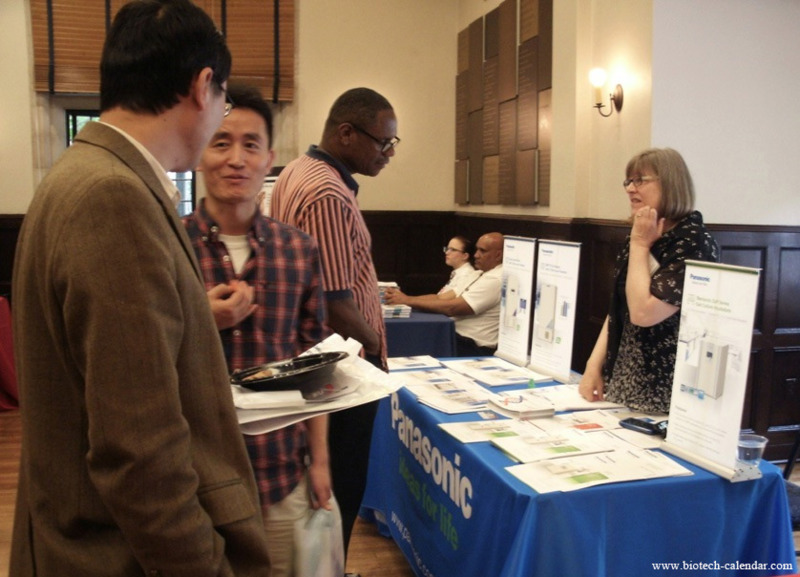 If you are a lab supplier interested in working to sell lab equipment and marketing life science products at the University of Pennsylvania, Biotechnology Calendar, Inc. invites you to attend our Philadelphia BioResearch Product Faire™ Event held at the University of Pennsylvania campus. Biotechnology Calendar, Inc. is a full-service science research marketing and events-planning company that has been organizing life science marketing events at top research institutions across the country for 20 years. If you are interested in marketing your life science products and working to sell lab equipment at life science marketing events closer to home, we encourage you to view our 2013 calendar of events. For more funding information on the University of Pennsylvania, or to learn more about our Philadelphia BioResearch Product Faire™ Event, click on the button below.